Ranking the best NBA players from the mid 1970s – early 2000s. Published on December 18th, 2016. 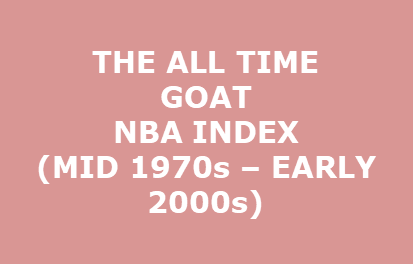 Ranking the best NBA players from the mid 1970s – early 2000s. This analysis only focuses on playoff performance. 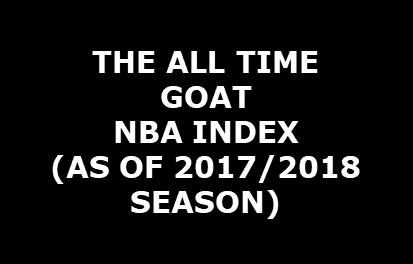 The first in the GOAT All-Time series. Published on December 18th, 2016.